It’s been a dreadfully long winter this year here in Toronto. Not much enthusiasm for grabbing the camera and hitting the streets. 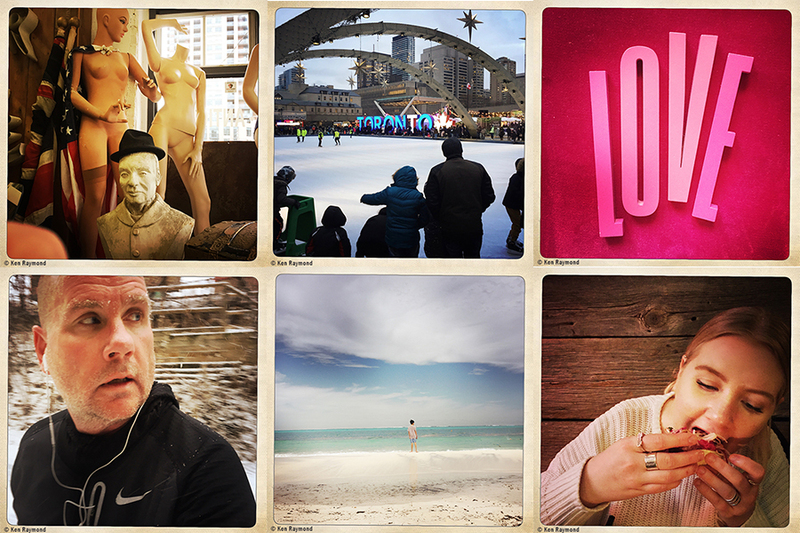 Creatively and literally frozen, though I did capture these pictures on a walk up Yonge Street back in January. With the arrival of spring I’ve finally processed and posted these. Thawing out a bit finally.